This 5-day instructor led course describes how to implement a data warehouse platform to support a BI solution. 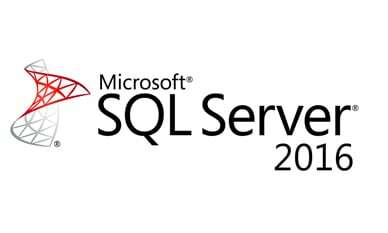 Students will learn how to create a data warehouse with Microsoft SQL Server and with Azure SQL Data Warehouse, to implement ETL with SQL Server Integration Services, and to validate and cleanse data with SQL Server Data Quality Services and SQL Server Master Data Services. The primary audience for this course are database professionals who need to fulfill a Business Intelligence Developer role. They will need to focus on hands-on work creating BI solutions including Data Warehouse implementation, ETL, and data cleansing. "Classroom technology is great for following along and online. Very fascinating to see how technology has grown in this area." "Peter was fantastic and very humorous"